Earn a Master of Business Administration with your Pharm.D. with this coordinated degree program with Samford’s Brock School of Business. While many pharmacists practice in acute-care settings, many more go on to work for and even own their own community businesses or to work in management for some of the world's leading pharmaceutical companies. Having a sound understanding of business practices gives you compelling advantages in your career. That's why we created the joint Pharm.D./MBA degree, to give you solid business skills that complement your pharmacy degree. 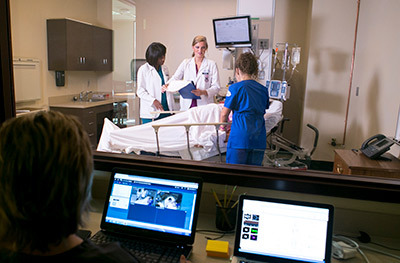 The Pharm.D./MBA degree is a joint program of the McWhorter School of Pharmacy and the Brock School of Business. Through credit sharing, you can earn two degrees in a reduced time. The Brock School of Business will apply 6 credits of pharmacy coursework to satisfy work required under the regular MBA curriculum. The McWhorter School of Pharmacy will apply 4 credits of business coursework to satisfy some of the elective coursework required under the regular pharmacy curriculum. As a student in this program, you are required to complete 30 to 39 credits of business coursework and 141 credits of pharmacy coursework. The MBA program welcomes and encourages students from all academic backgrounds, however, the school requires applicants to hold an accredited undergraduate degree. On graduation, you can receive both the Pharm.D. and MBA degrees in the same semester. In this program, you must complete the MBA within seven academic years of the original date of admission to the MBA program. You will have two separate grade point averages, one for business and one for pharmacy. Pharmacy school ranking and percentiles will be based on the pharmacy only GPA. Students must maintain a 3.0 GPA in the MBA program to be in good standing. Students may register for a maximum of 21 credits per full semester. If desired, you may petition the Associate Dean of Academic Affairs to exceed this maximum course load. You may choose to drop the joint degree in order to earn the Pharm.D. degree earlier. 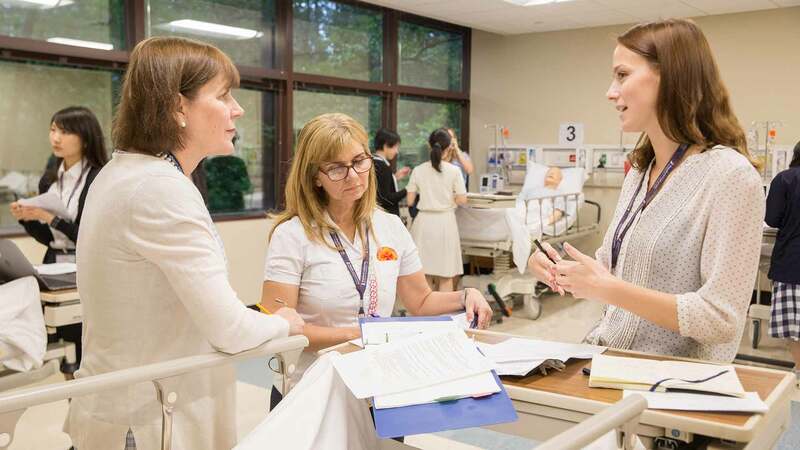 The Brock School of Business will accept shared credit from the pharmacy school upon later readmission to the MBA program as long as the student 1) began the joint degree before graduating with the Pharm.D. degree; 2) was in good standing with the School of Business; and 3) requests readmission to restart MBA classes within one full semester after Pharm.D. graduation. A Graduate Management Admission Test (GMAT) or Graduate Record Exam (GRE) score. Please e-mail Elizabeth Gambrell to see if you are eligible to have the exam waived.